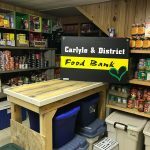 The Carlyle & District Food Bank is a non-profit organization run by volunteers since 1989. 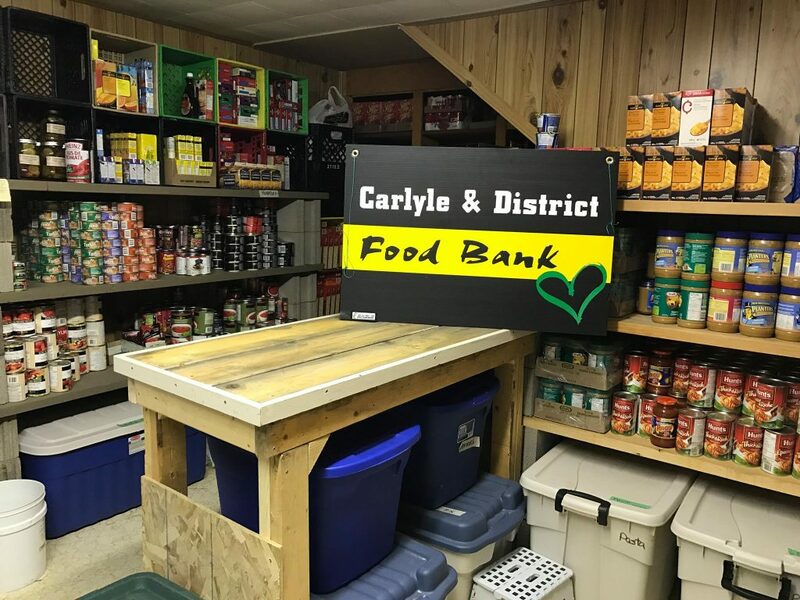 *Charitable tax receipts issued for donations. 3rd Wednesday of Each Month 10:00 a.m. - 12:00 p.m.